A good landing page is like magic. It can increase your sales conversion rate and get more users to signup for your newsletter (which also means more money). I provide marketing advice to many bloggers. 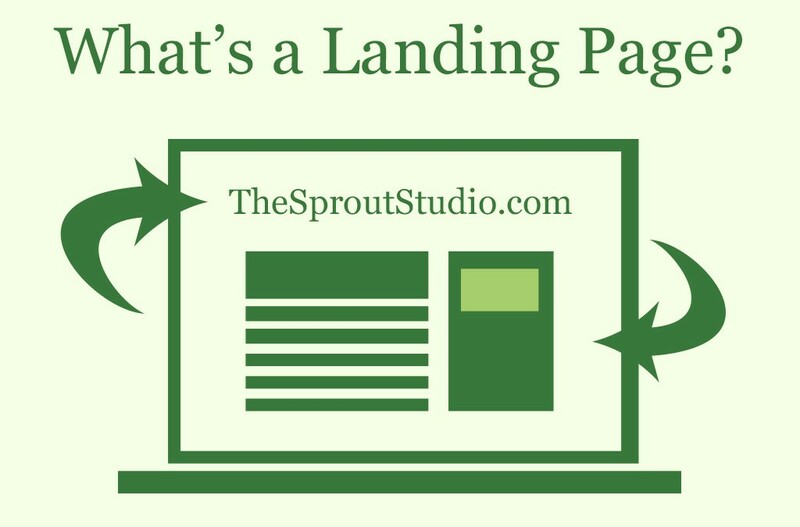 I often hear the words “landing page” applied to all sorts of concepts. Of anything in web marketing, I think this is one of the most misunderstood ideas. A landing page is any page on your site where traffic is sent in order to perform a specific action. It will typically will direct users to purchase a product, use an affiliate link, signup for your email list, or some other conversion goal in your sales funnel. Lead generation: capturing leads, getting permission to speak to a potential customer, and moving them down your sales funnel. Click-through: providing information or motivation to get users to commit to a conversion/sale. This type of page usually leads to a shopping cart or checkout. And a home page is not a landing page. The home page represents your brand. It communicates who you are and all the things you have to offer. It may have a good call to action, but it also has navigation to easily find everything on your site that a user might need to find. A landing page is focused on one single goal. Links on that page all point to that goal. You don’t want and an “easy to navigate” landing page, because you don’t want browsing. You want conversion. Since the purpose of a landing page is marketing conversion, the page itself needs to be designed to meet this goal. The call to action directs the user to the landing page goal. There should be no confusion about which button to press or which link to click. The landing page should be focused on ONE goal. Remove the clutter! Get rid of anything that distracts from that goal. For example, normally a landing page should not have a sidebar. Many times it will not even have the sites normal menu. Getting an email address is fairly easy if you have a good offering. Once you have that, you can take time to educate and prepare the user to make a purchase. This is part of your sales funnel. However, if the goal of your landing page is to make sales, then you need to prepare the user with content and images. You need to warm them up.